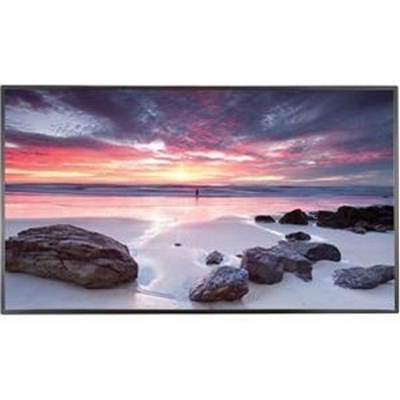 LG SuperSign 55" display w/built-in TV tuner. 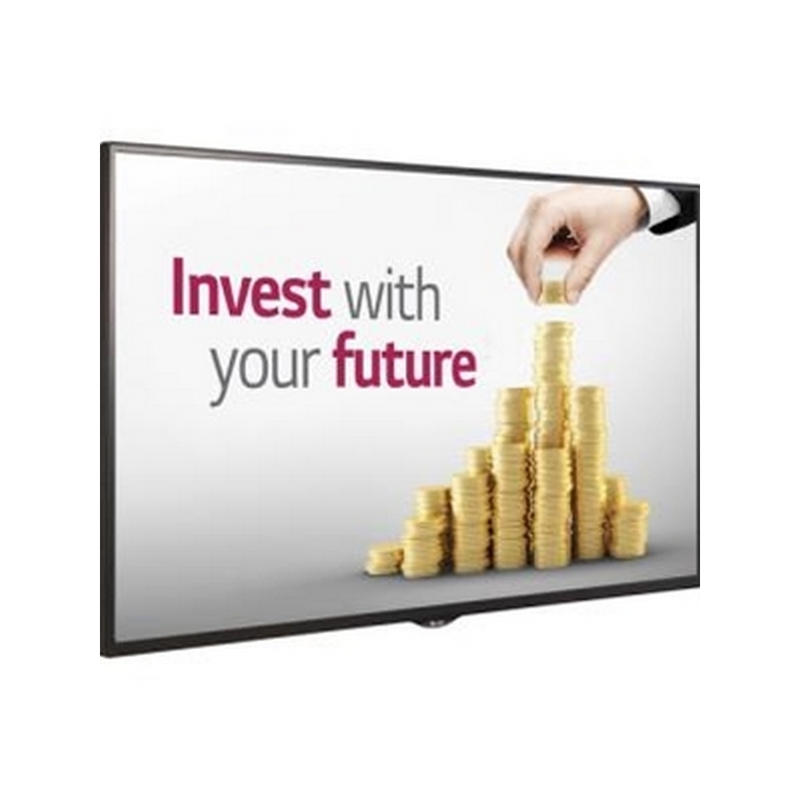 Manage and display digital signage content with the LG SuperSign LX540S Series 55"-Class Full HD Commercial Display. 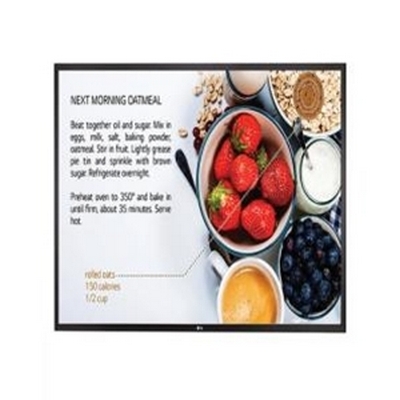 This model has a 55"-class edge-lit LED display and features a Full HD 1920 x 1080 native resolution for viewing detailed high-definition content. 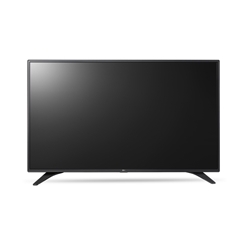 The featured 330 cd/m² brightness output showcases this monitor's ability to perform in well-lit rooms. 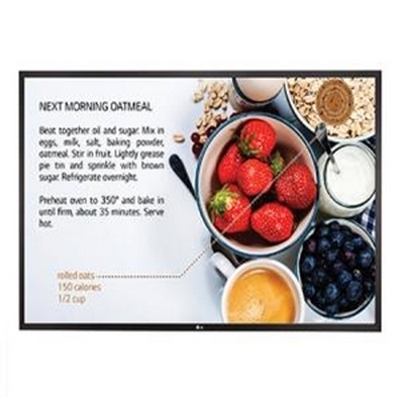 The LX540S also includes free SuperSign Lite software for managing your digital signage content. 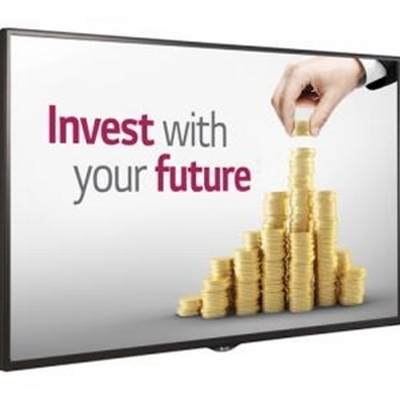 Manage and display digital signage content with the LG SuperSign LX540S Series 43"-Class Full HD Commercial Display. 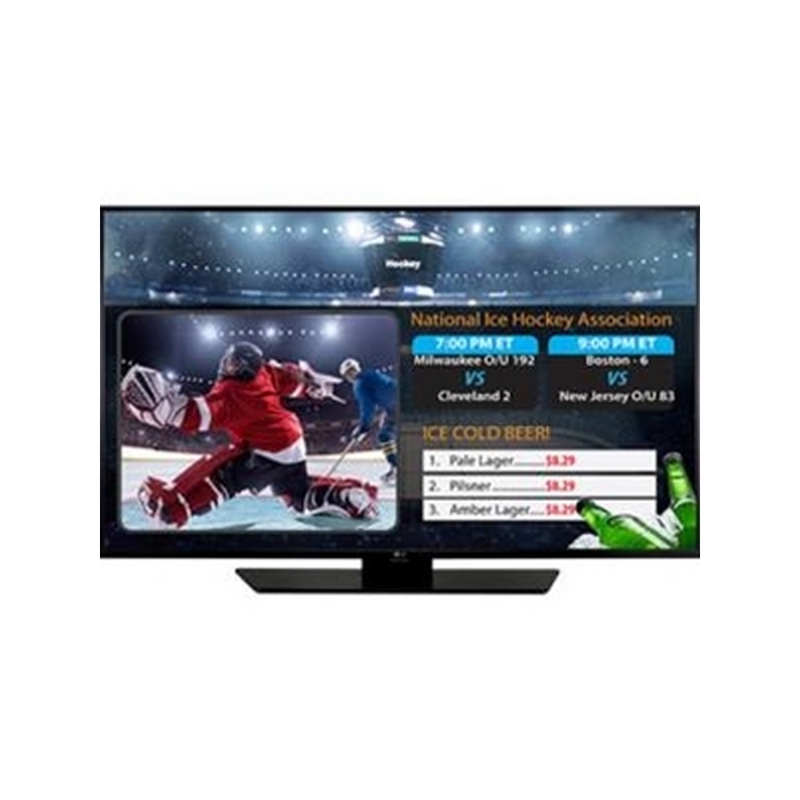 This model has a 43"-class edge-lit LED display and features a Full HD 1920 x 1080 native resolution for viewing detailed high-definition content. The featured 300 cd/m² brightness output showcases this monitor's ability to perform in well-lit rooms. 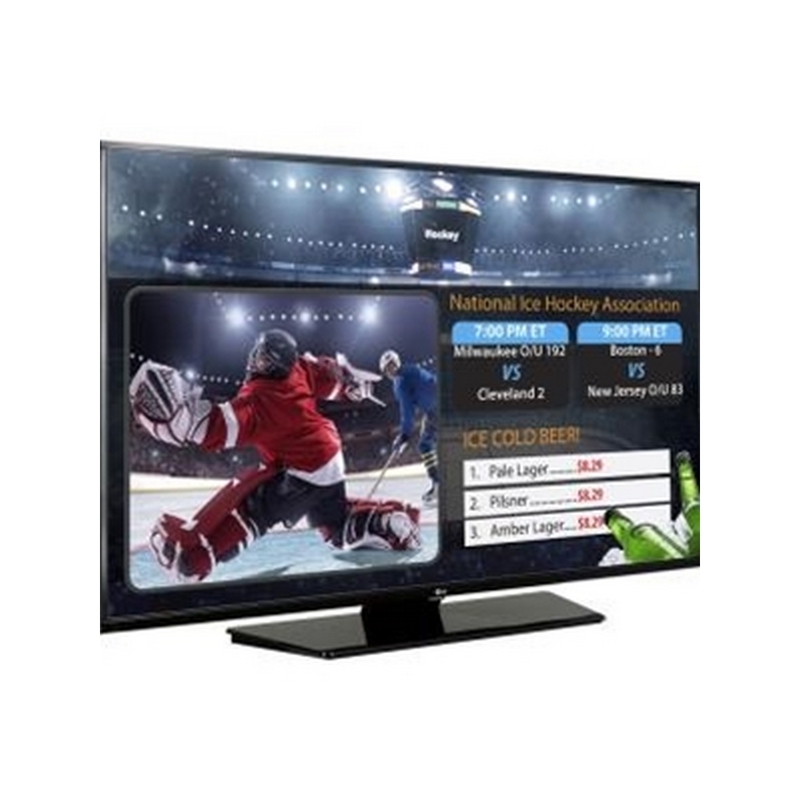 The LX540S also includes free SuperSign Lite software for managing your digital signage content. 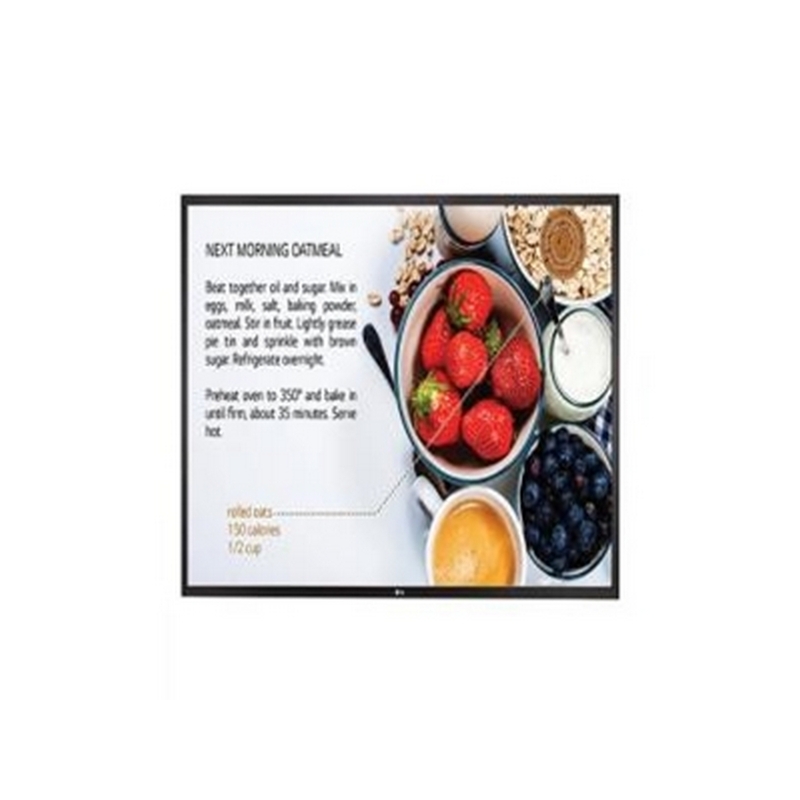 The black SE3KB Series 49SM5KB Full HD Signage Display from LG is a commercial-grade display that is suitable for digital signage applications. 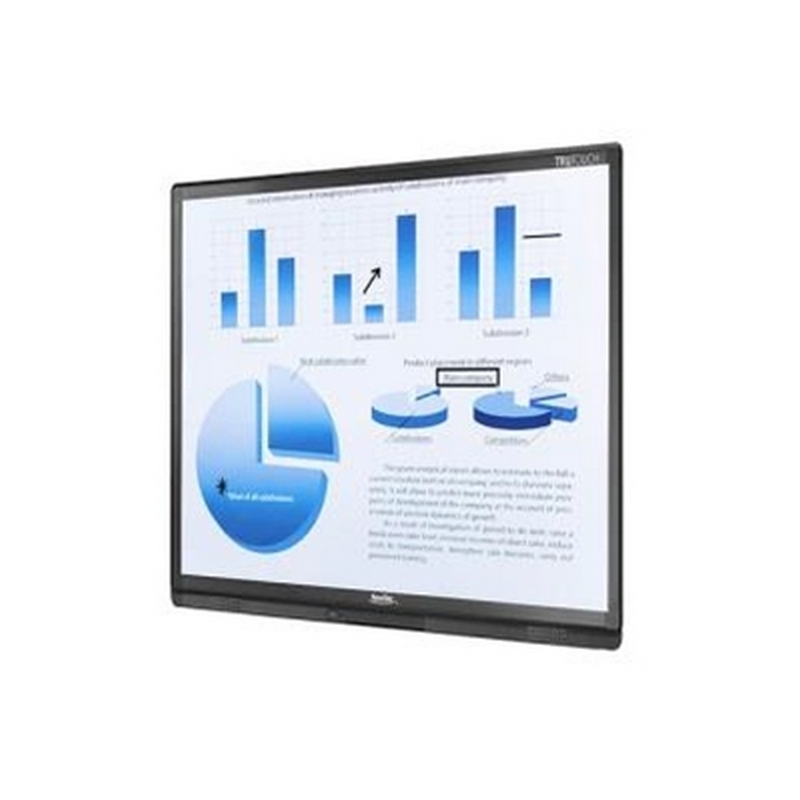 The 49" monitor features a 1920 x 1080 native resolution for viewing detailed high-definition images. 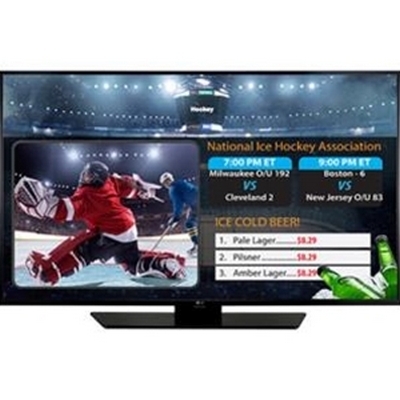 Built-in Wi-Fi and SoC allows you to manage content conveniently. 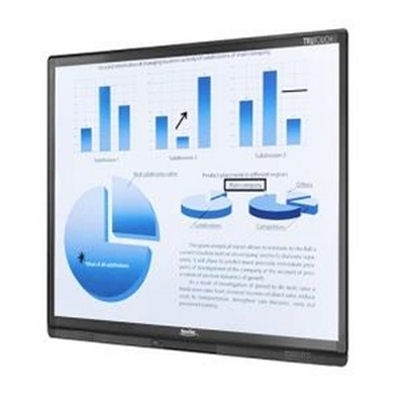 While this monitor does not include a stand, it is compatible with optional 300 x 300mm mounts for wall placement. The webOS 2.0 platform provides powerful and convenient tools to create content, including app development materials. 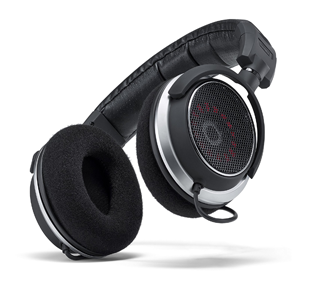 The monitor features well-organized cable terminals on the rear. 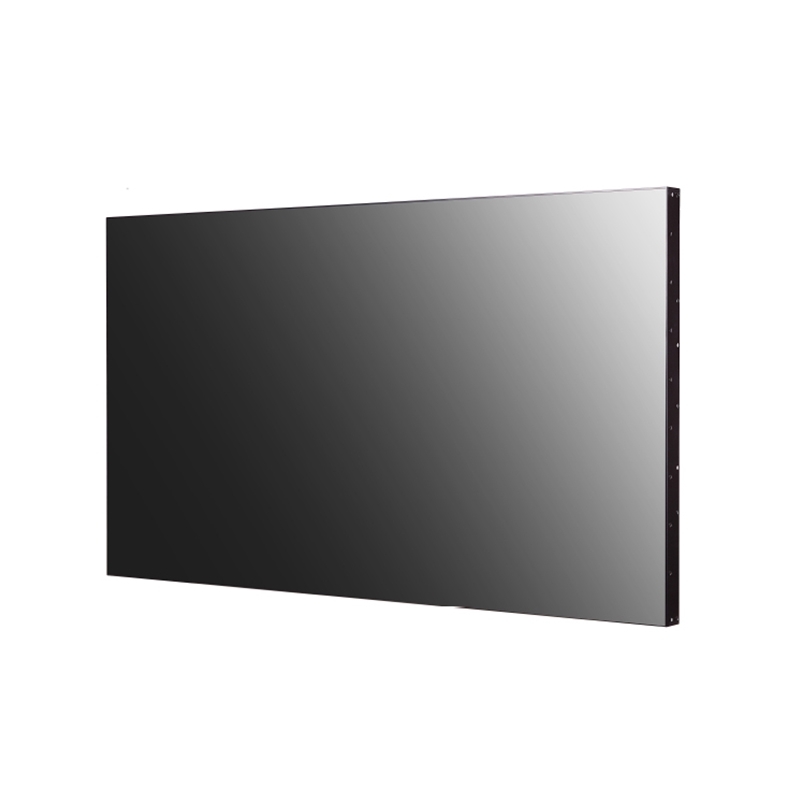 49SM5KB features a built-in IR receiver that can be detached and adjusted as per your environment. The SM5KB with SoftAP software can operate as a wireless access point for mobile devices. 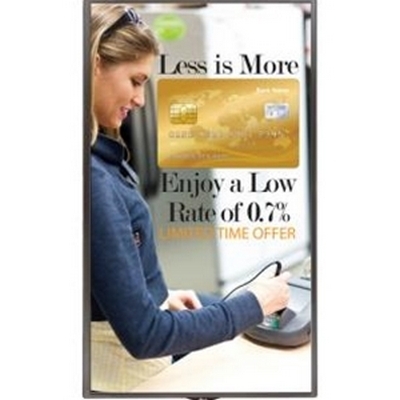 With BEACON and Bluetooth Low Energy (BLE) supported by SM5KB, retail stores can provide coupons and information in real-time. 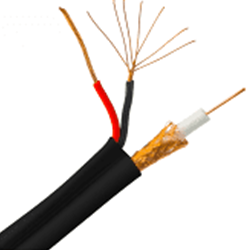 The SM5KB provides an OPS Kit to connect a third-party OPS player or HDBaseT box. 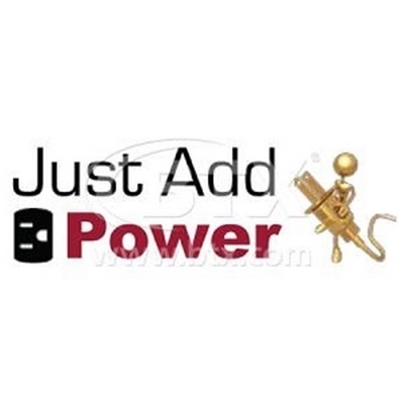 Users have the flexibility to choose any media player as long as it complies with the OPS. 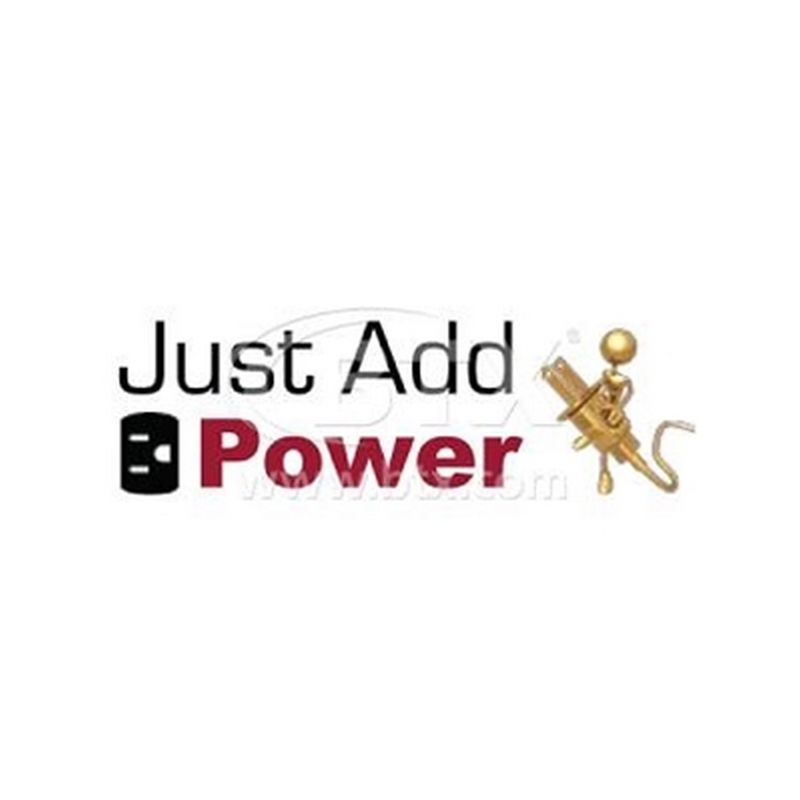 Enables content in the internal or external memory to be displayed without dead spots when none of the external inputs are working. 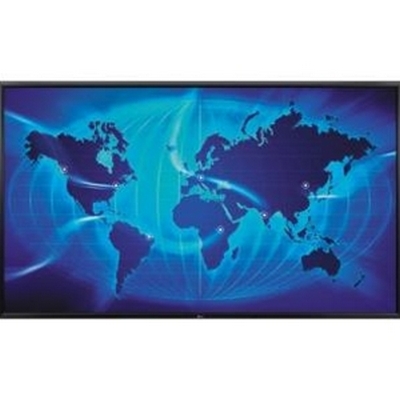 The monitor performs the signal switching automatically. 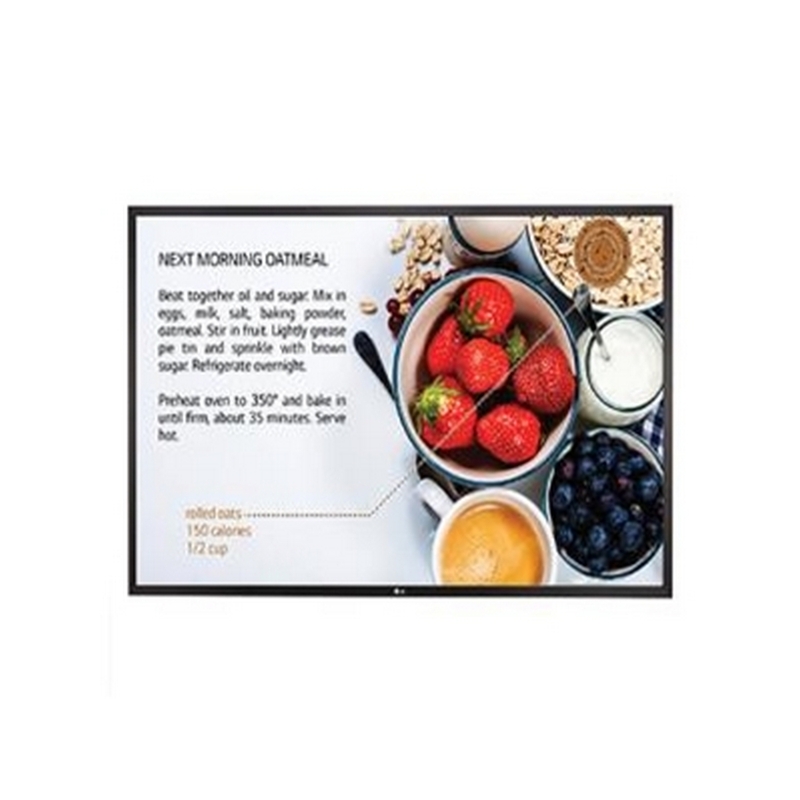 The black SE3KB Series 55SM5KB Full HD Signage Display from LG is a commercial-grade display that is suitable for digital signage applications. 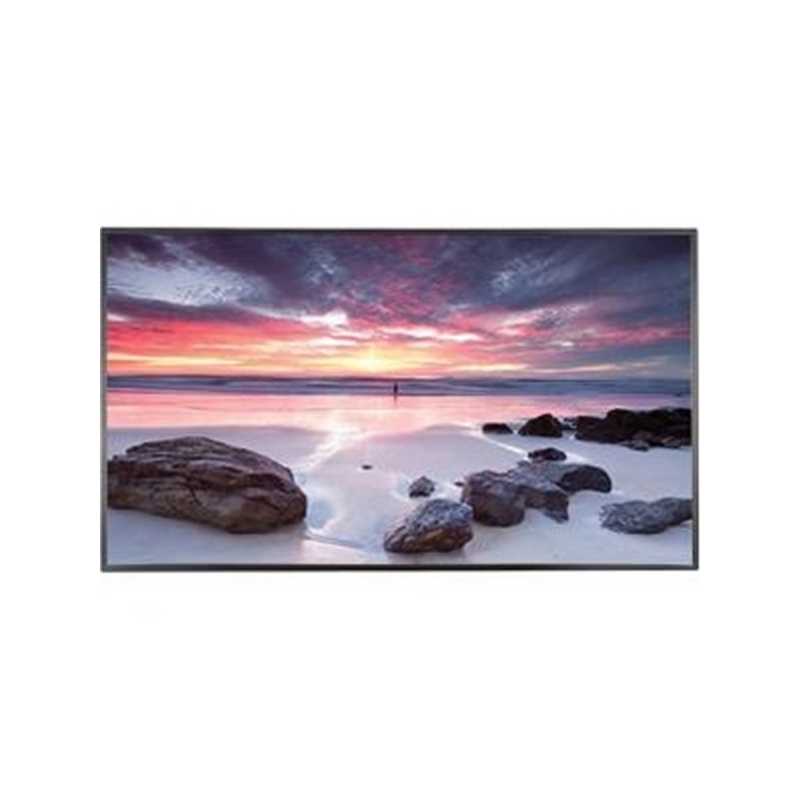 The 55" monitor features a 1920 x 1080 native resolution for viewing detailed high-definition images. 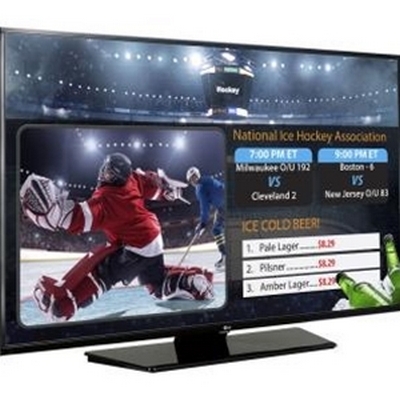 Built-in Wi-Fi and SoC allows you to manage content conveniently. 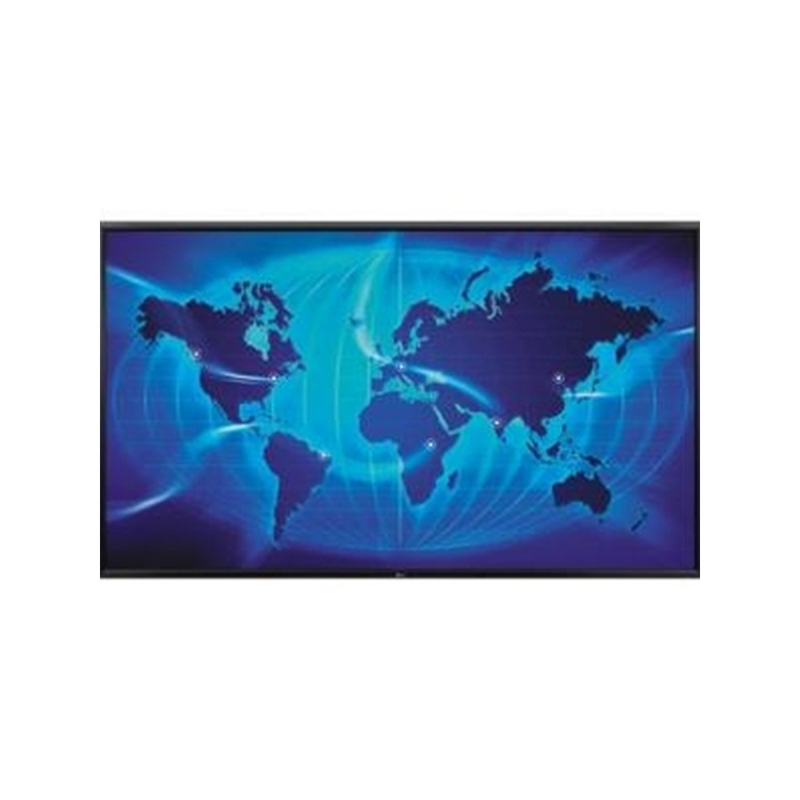 While this monitor does not include a stand, it is compatible with optional 300 x 300mm mounts for wall placement. 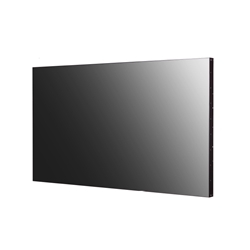 55SM5KB features a built-in IR receiver that can be detached and adjusted as per your environment. 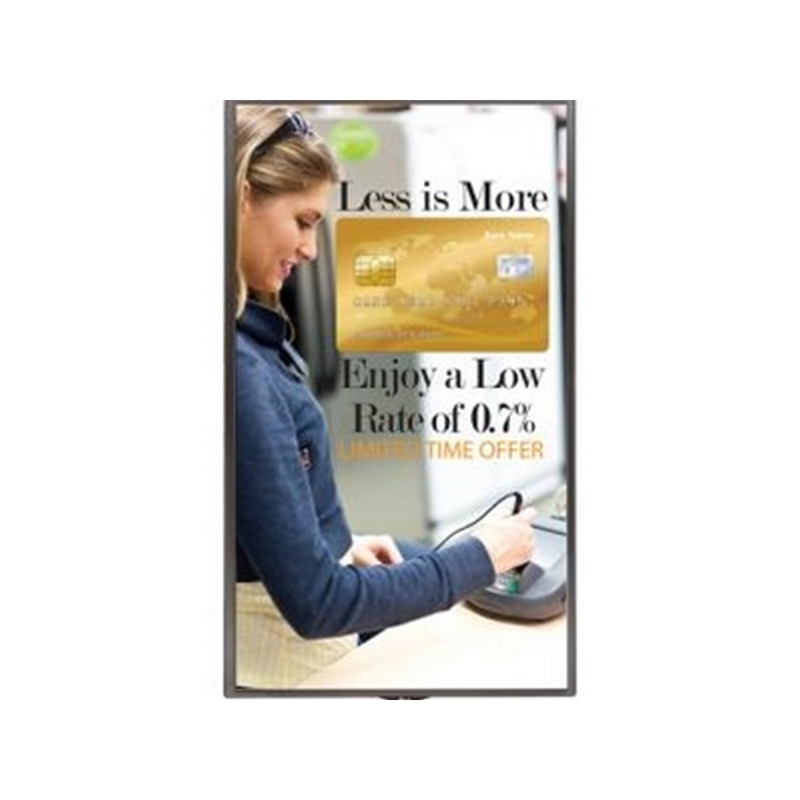 Overlay models are designed to fit compatible screens and provide better touch accuracy and performance.